TimeZone : Officine Panerai » Masthead Photo Contest is now CLOSED! It's time to retire Joe's (aka WestLynn) great masthead photo. Your photo will be sized down to 240 pixels x 160 pixels so remember when submitting a photo it must look good at the smaller size. Also, each member can submit up to FOUR (4) photos for the contest, please do not post more. At the close of the contest I will select the top 10 and put it to a vote. 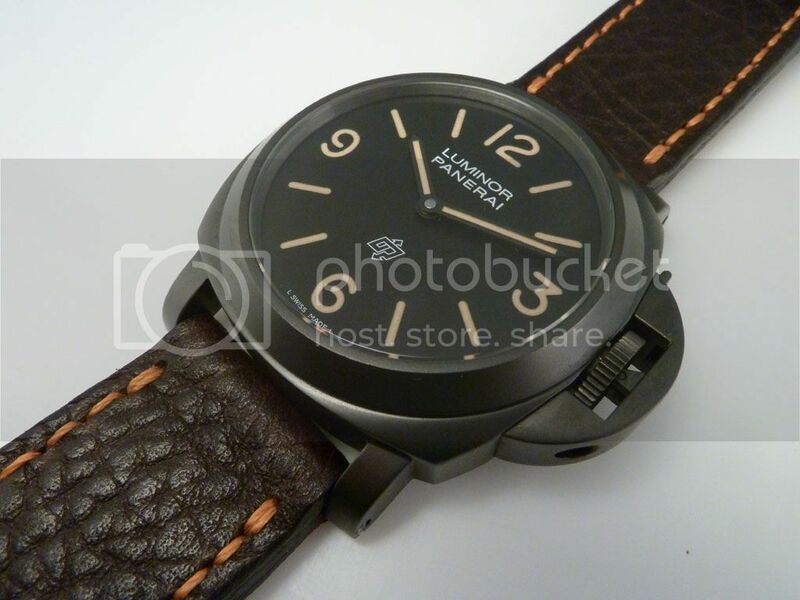 I can't wait to see what you've come up with, so start posting and remember "Panerai watches only"!!!!!!!!!! To submit a photo reply to this post.